NEW! 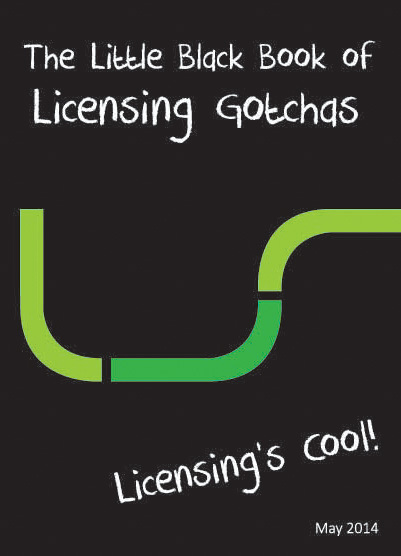 These delightful little booklets detail ten of the top Licensing Gotchas and make a useful reference if you’re about to start an IT project in your organisation or are responsible for licensing compliance. Don’t unwittingly be wrongly licensed – order your FREE copy today! http://bit.ly/1kkRl68.